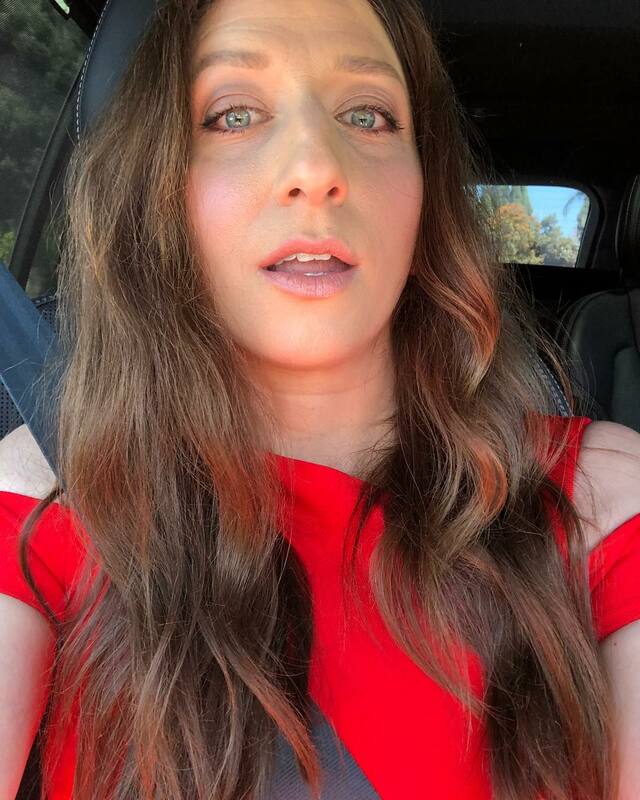 Chelsea Peretti had announced throughout social media outlets on October 3rd, 2018 that she will be leaving the hit police comedy series Brooklyn Nine-Nine sometime within season six. However, fans do not need to despair over the departure of “the human form of the 100 emoji” completely. Peretti will still appear on the show as Gina Linetti in future episodes, just not as a series regular. Dan Goor, the co-creator of Brooklyn Nine-Nine, had released a statement on Twitter about Peretti’s departure and how she was an essential part of Brooklyn Nine-Nine. He had also reconfirmed that Peretti will return to the show sometime in its future. Gina Linetti has certainly left an impact within the Brooklyn Nine-Nine fandom. After the news broke out that Peretti would leave the show, fans had been posting their reactions towards Peretti’s departure with GIFs of scenes from the show. Fans were mainly saddened by the news but also wish the best of luck to Peretti and her future. Peretti’s Brooklyn Nine-Nine co-stars such as Terry Crews and Melissa Fumero have expressed their love and gratitude for Peretti on Twitter. Crews had simply tweeted, “We love you [Chelsea],” on Twitter. Fumero recounted experiences she shared with Peretti while filming Brooklyn Nine-Nine and couldn’t wait to see what was next in store for her co-star. Brooklyn Nine-Nine will return on NBC sometime next year in part of the 2018-2019 mid-season lineup.